All new sunglasses with bi-focal lens! 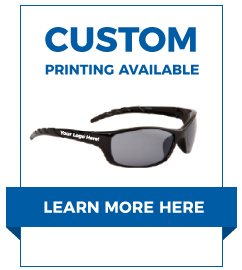 A convenient bi-focal reader lens set in attractive 100% UV protective sunglasses! You'll love the assortment of lens powers included in each dozen. Every dozen comes with an attractive, free display box too! To see our full range of wholesale readers click here.